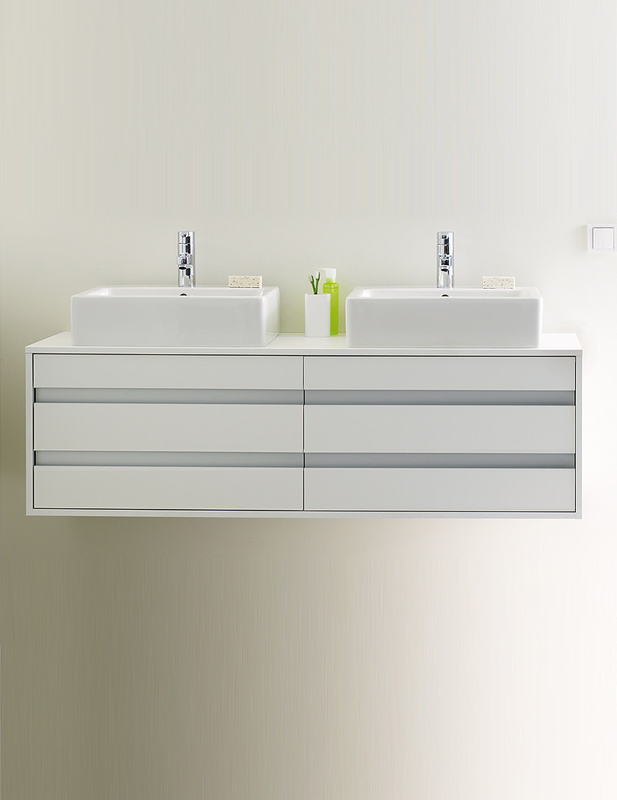 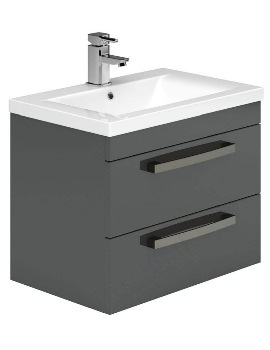 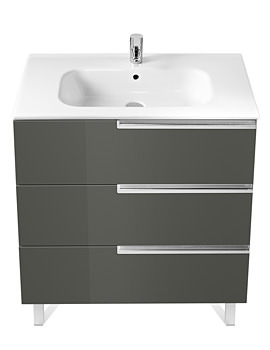 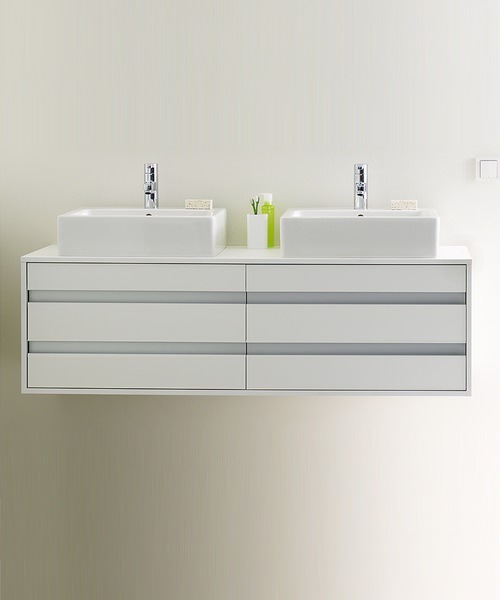 Duravit Ketho 550 x 1400mm Wall Mounted Vanity Unit With 4 Drawers. 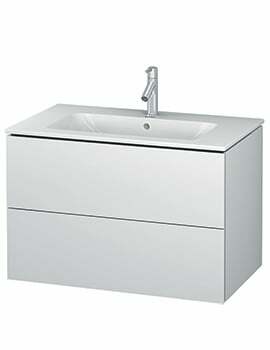 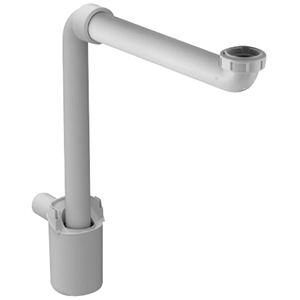 Compatible Duravit Basins for Vanity Unit click here. 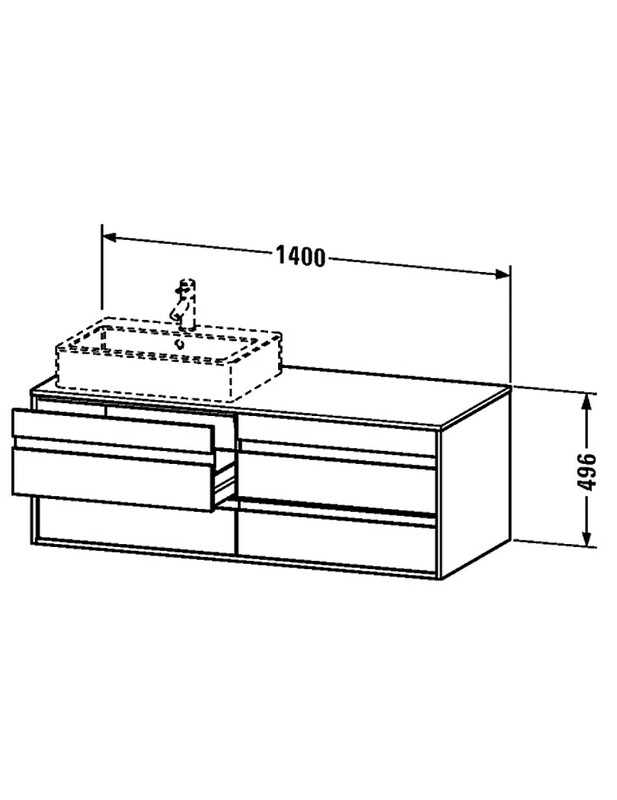 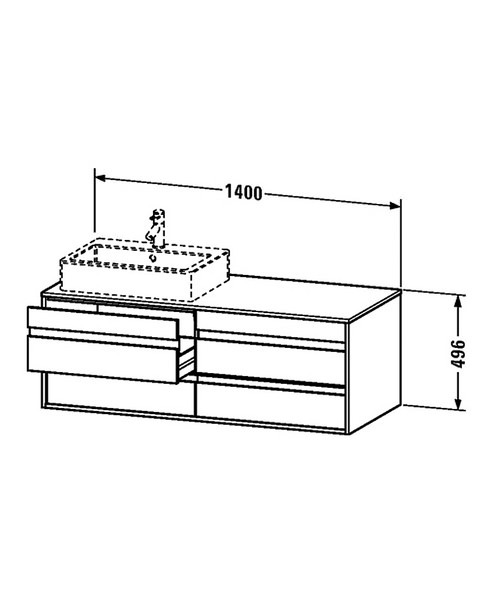 Manufacturing code of this vanity unit is KT6657L1818. 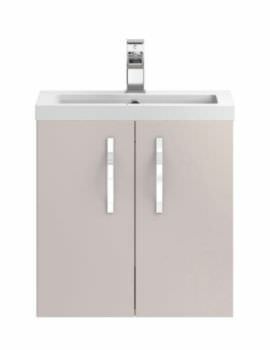 Note : Vanity unit with left side cut out will be delivered by default if optional side of cut out is not selected.